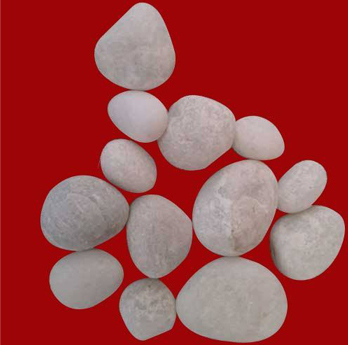 Manufacturer & Exporter of Quartz Stones, Soapstone, Soapstone Powder, Acidic Ramming Mass. We have an impressive help of differed assets for effectively meeting the prerequisite of the customers. We have the self-possessed mines in District Jaipur Tonk, Bhilwara & Sikar(Rajasthan). We have built up a settled dissemination in the national and additionally worldwide markets. Our items are right now provided in the Oman, Vietnam, Thailand. Our offered Quartz Stone are widely famous in markets for their accurate chemical combinations. 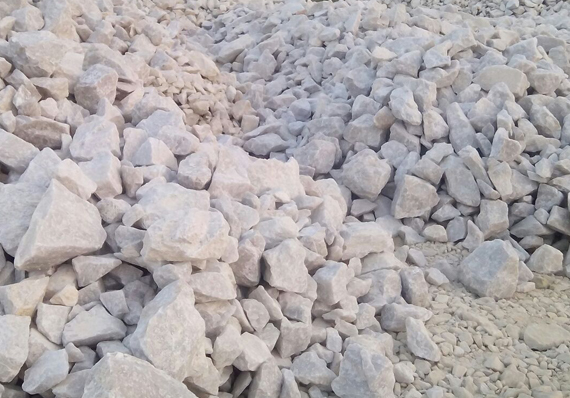 Quartz Stones, we are offering in different grades, are made after grinding form the Ramming mass. The Quartz Stones, offered by us, are featured to provide apt functioning with different industrial applications. As company doing mining work so we are supplying both laungs & Powder. Soapstone is valued for its extreme softness, smoothness, hydrophobicity, high lubricating and hiding power and for its ability to absorb oil and grease. 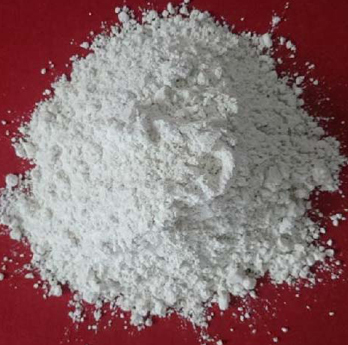 Our offered Soapstone Powder is known for its quality and IBM certification assures that. 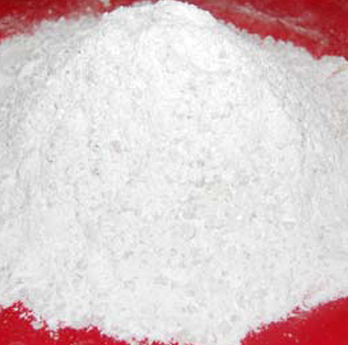 Based on that, we have taken a lead from the already existing manufacturers and exporters of Soapstone Powder. Our offered Ramming Mass is widely used in the application for lining the iron melting coreless induction furnace. 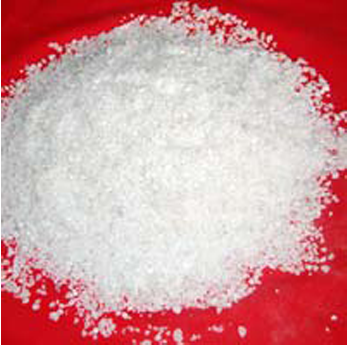 For that, we are reckoned in the global markets for the supply of Acidic Ramming Mass, which are manufactured through supreme quality chemicals. 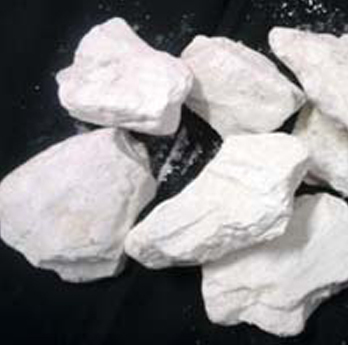 We are ranked amongst the prominent organization to offer a wide arrayLime Stone. The provided stone is cut and by our skilled personnel using latest techniques.We are running our own mines and production in India. Our factories and mines are situated in banswara, Rajasthan. We are producing more than 50,000 Metric ton. 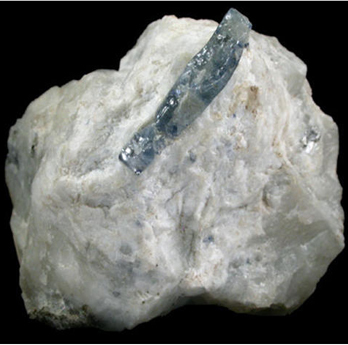 Variety: Rough material, crushed, power form, polished, shaped and unpolished. We are running our own mines and production in India. Our factories and mines are situated in Tonk, Rajasthan. We are producing more than 50,000 Metric ton. 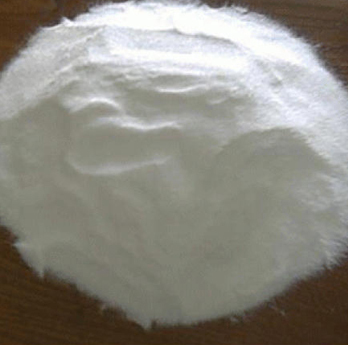 Our prices are competitive as we are running our own production unit as we skip the mediator and you can buy straight from manufacturer like us. We have been in this business since last 15 years. Features: durable, good for health, antiseptic, odourless etc. We are a company that are processed under the supervision of experts to ensure that they are supplied according to the industrial specifications. © 2017 GOYAL GROUP oF MINERALS. All rights reserved.